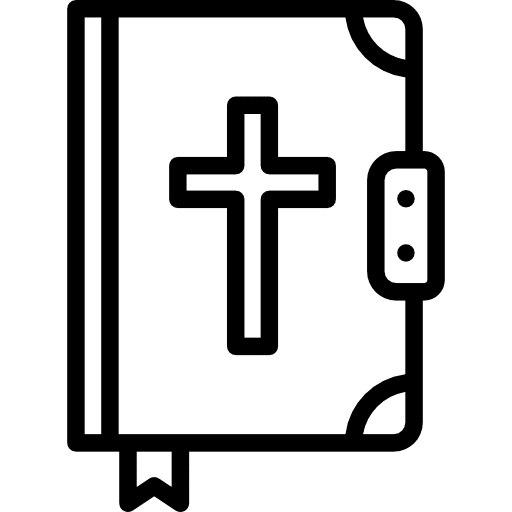 What Is Prayer - Oxaus: Pentecostal Christian Blog, Faith Worship And Family. My son is only 3 and well i was more shocked he asked being so young. I thought about it and tried my best to explain to a 3 year old. When I came home i thought about it some more and wanted to find a short video for him to watch so he could understand it a little more. I found a great 3 minute video that he could watch. I think this video is great for adults and im sure it was more intended for that age of audience. So with that i thought why not share that video here. 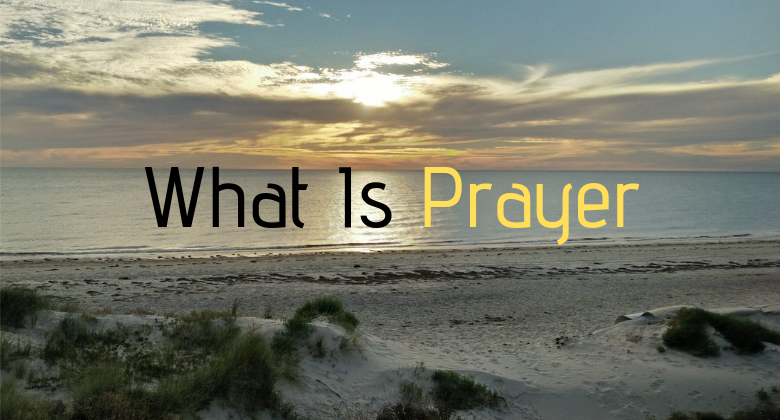 So here is a short video on what it means to pray and what prayer is. Now with that said for you guys out there that are following along with the Alpha videos I'm posting. Hold in there cause there is a 30 minute video coming up next week called " why and how should i pray". It's week fives video in the alpha series, so stay tuned for that next week. For A more in depth explanation on prayer. For now however please watch this short video called "What is Prayer" I found on YouTube. Hi, My name is Randell, My beautiful wifes name is Chia-Yun we created this blog about Our life, God and our wonderful expirences with god and our great family. We hope you enjoy. Join Our Growing Number Of Loyal Subscribers Today. Don't Miss A Post. Hello, my name is Randell & my wifes name is Chia-Yun. We are a happy Christian Family that want to share our love for life and God. We Hope you like Our website. Copyright © Created With By Oxaus: Pentecostal Christian Blog, Faith Worship And Family.